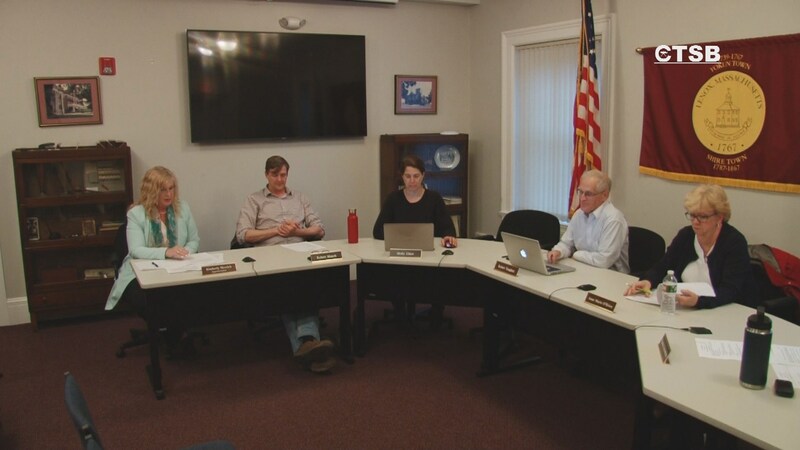 Lenox School Committee Meeting, April 22, 2019. 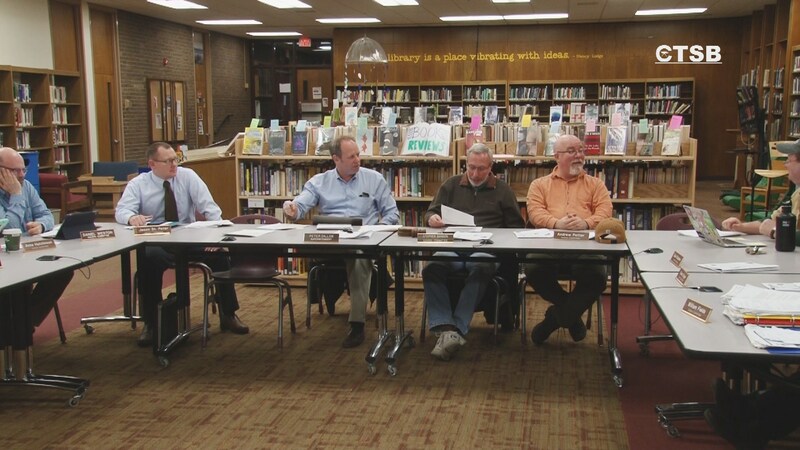 Berkshire Hills Regional School District School Committee Meeting, April 11, 2019. 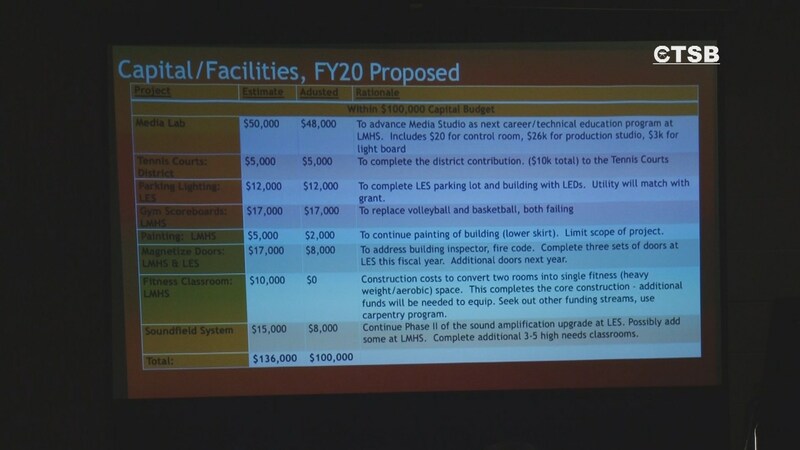 Lee School Committee Meeting, April 9, 2019. MMTV. Monument Mountain Television, April 7, 2019. 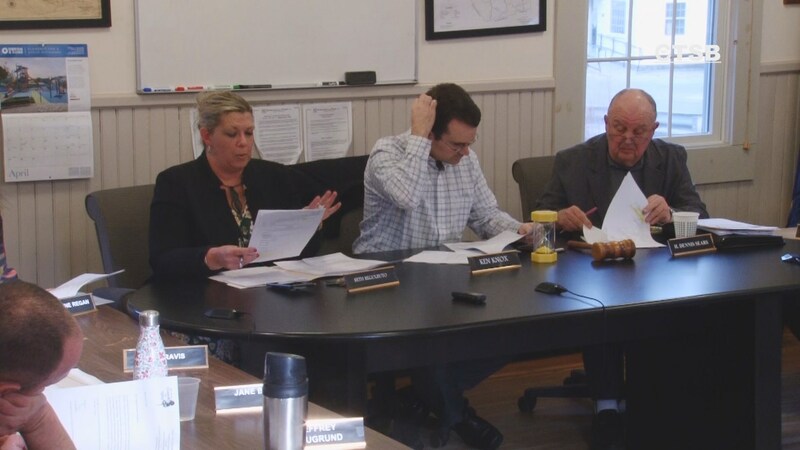 Southern Berkshire Regional School District School Committee Meeting, April 4, 2019, Egremont, Massachusetts. The Community Television of the Southern Berkshires Education Channel can be seen by Spectrum Cable Subscribers on Channel 1302. 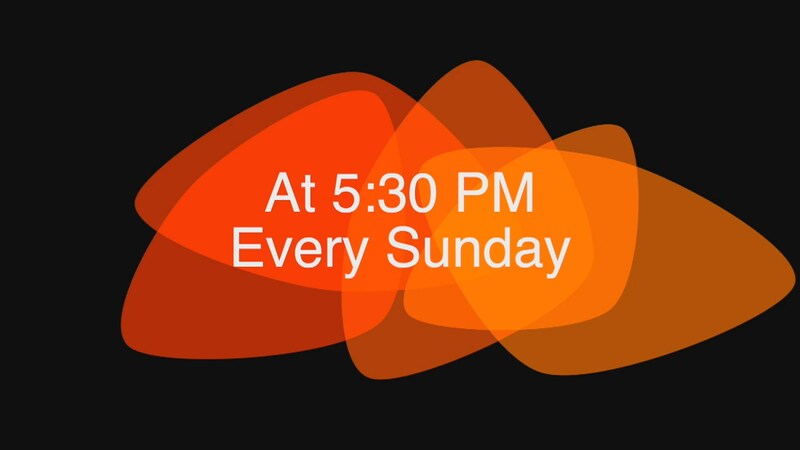 Meetings and many of our locally produced shows are searchable here and available on-demand.